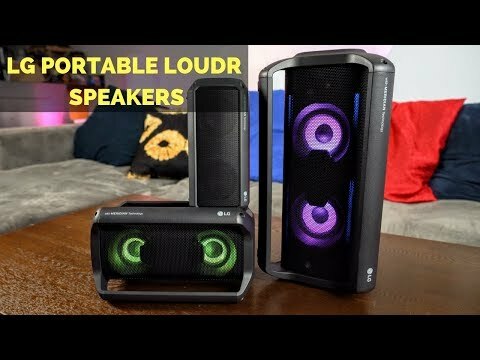 LG XBOOM Go PK3, PK5, PK7 Portable Speakers Review! 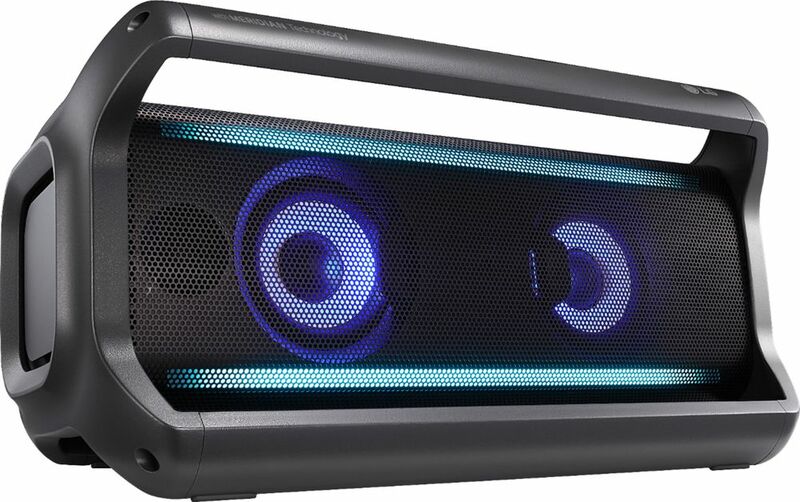 Party all night with this LG PK7 portable Bluetooth speaker. 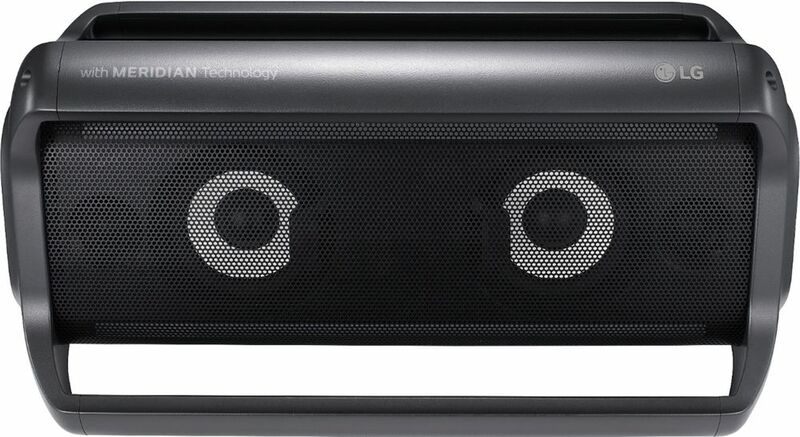 It uses Meridian Audio technology and dual tweeters for excellent sound quality, while the 22 hours of playback time keep you dancing. 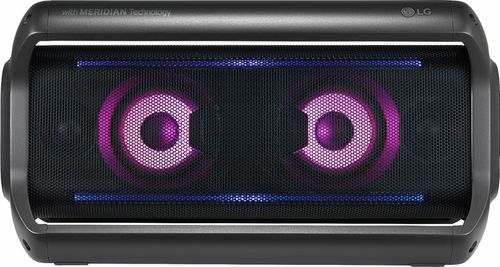 Get the perfect celebratory atmosphere with the LED multicolor mood lighting on this LG PK7 portable Bluetooth speaker. Meridian Audio technology: Combines advanced signal processing and hardware design to expand image height and widen the sound field, with custom Clear Vocal and Enhanced Bass presets for uncompromising performance. aptX HD Audio: Think of it as "high-definition Bluetooth": Stream music in 24-bit quality that's closer to premium High-Resolution Audio. 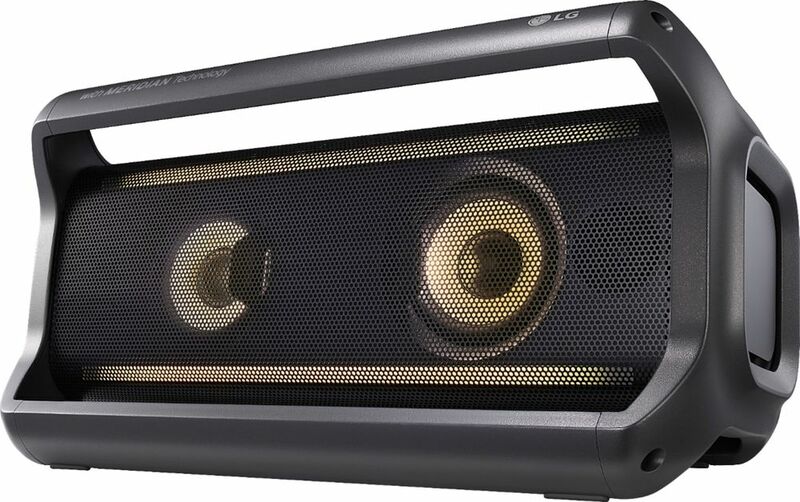 aptX HD maintains the original sound quality throughout wireless transmission.